What would such an event mean for your business? Business owners know to plan for catastrophic events, like storms, fires, and prolonged power outages, that can temporarily put them out of operation. There are numerous resources to help with disaster and recovery planning for a business. But what about a personal emergency, such as a serious illness or accident, a divorce, or a death in the family? 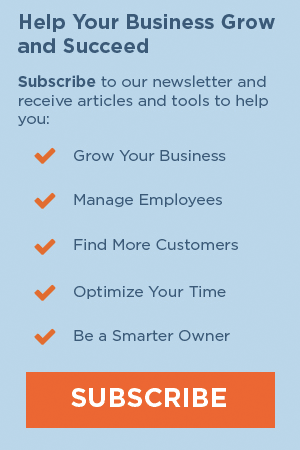 What would this mean for your business and how should you handle it? A recent death in my family prompted me to consider this matter. I had business events scheduled that involved many other people. Sadness about the death and related responsibilities aside, what would or should you do about business activities—pending and prospective? Now, when you’re not dealing with any personal emergency, is a great time to think about what such an event would mean to your business and how you’d deal with things. Here’s my take on planning for personal emergencies. Reschedule business appointments, meetings, and other activities that are conducive to alternate dates. People understand that things happen and usually are willing to accommodate your needs. Explain as much or as little about your personal emergency as you choose. Meet business obligations that are difficult to reschedule (e.g., involve many different parties; have been publicized for a set date; have had considerable financial commitment) if you can. Sometimes this is impossible and you’ll have to make alternate plans despite the inconvenience and cost involved. Do long-term planning for the possibility of any personal emergency because at some time or another, just about every business owner experiences a personal emergency. Have a backup person who can attend to routine business matters in your absence. Have an emergency fund that can provide money needed during a period in which you won’t be bringing in revenue. Review your insurance coverage. For example, make sure you have disability coverage to protect you financially in case an occurrence prevents you from working in your business for some time. 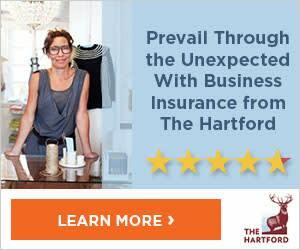 Learn more about insurance protection from The Hartford’s Business Owner’s Playbook. Seek expert advice. Whether this is medical, legal, spiritual, or otherwise, don’t delay in getting the best guidance to see you through your personal issues. And it helps to keep a positive attitude. Most personal emergencies are temporary interruptions in your business life. Deal with the personal issues as quickly and efficiently as you can so you can get back to the business you love.